Japanese auto major Suzuki Motor Corporation plans to start road tests of its electric vehicles (EVs) in India next month as a precursor to launch of EV in 2020, its chairman Osamu Suzuki said Friday. "I am pleased to announce today that we will start road running test using fleet of 50 EV prototype vehicles in India from next month for developing safe and easy-to-use EV for Indian customers in line with Indian climatic and traffic conditions," Osamu Suzuki said at the Global Mobility Summit 'MOVE' in New Delhi. "In this regard, we look forward to proactive leadership from the Government of India," Suzuki said. 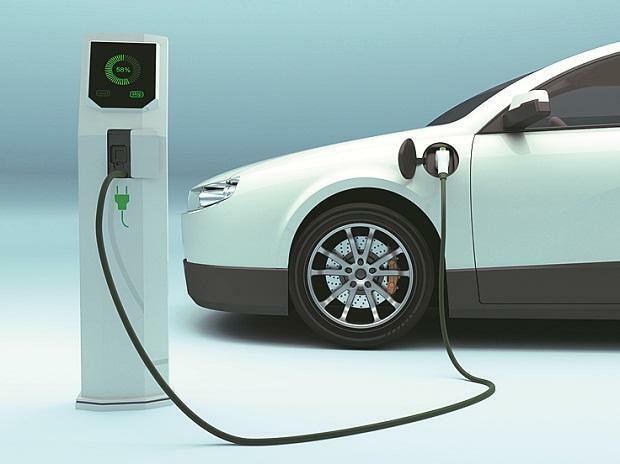 "In order to answer to the need of better lifestyle and meeting expectation of Indian customers, as well as resolving environmental challenges at the same time, I think it would be essential to promote not only EV but also hybrid and CNG vehicles too," he noted. "In this sense, we seek the kind support of the government in terms of policy formulation," he added. "We will continue to make our best effort for resolving all those issues in order to realise sustainable mobility society in India," Osamu said. Suzuki Motor Corporation has around 56 per cent stake India's largest carmaker Maruti Suzuki India. "We are open to building new partnerships and business models to leverage the best competitive advantage in this constantly changing mobility space," he said. The company has announced investment of $500 million by 2020 in India. Hyundai Vice Chairman Chung Euisun said the company is looking to introduce vehicles with green technology in India.